Whitney TX Real Estate Homes for Sale LOCAL EXPERTS | CENTURY 21 Whitney, TX REALTOR | CENTURY 21 Mike Bowman Inc.
Whitney is a town in Hill County in Central Texas. 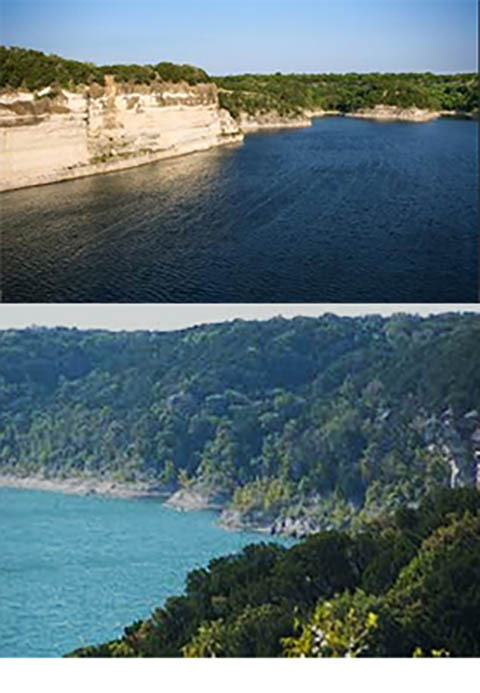 The city of Whitney is located at the top of Hill Country and half an hour from the Dallas-Forth metroplex, Lake Whitney has over 35 square miles of clear, blue water, and the area has almost 40 square miles of parks and public lands. CENTURY 21 Mike Bowman, Inc. is a full service real estate firm consisting of a group of talented individuals ready to assist you whether you are buying or selling a home. Let us make your home buying or selling transaction as stress-free as possible when looking to buy, sell or rent a home in Whitney, TX. CENTURY 21 Mike bowman, Inc. provides numerous marketing resources and tools to help you sell your home. Behind the scenes, our 30+ in-house staff works closely with your agent from advertising to showing and feedback coordination to ensure a smooth and successful transaction. Your message has been sent. We will contact you shortly to help you with your home search. You can contact us at 817-328-2577 or continue your search on our site below.